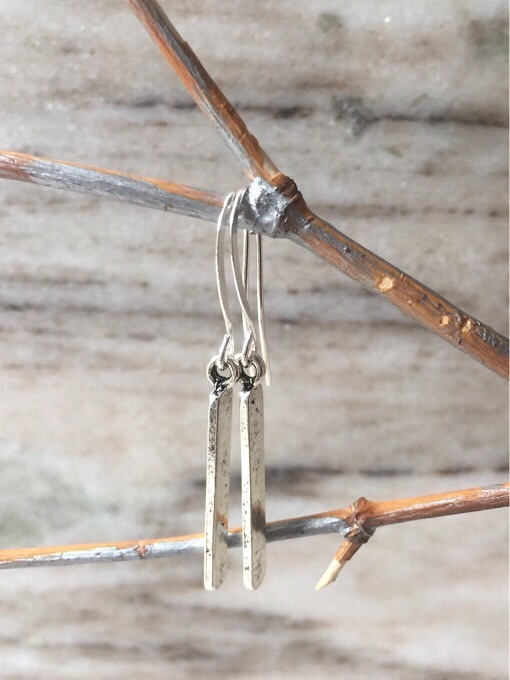 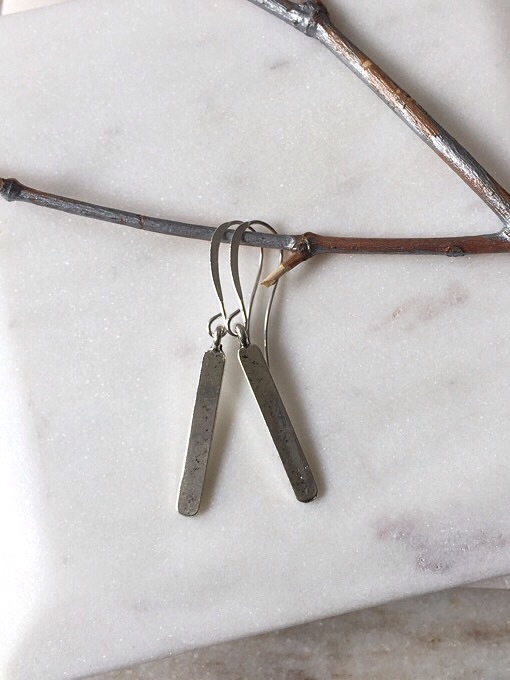 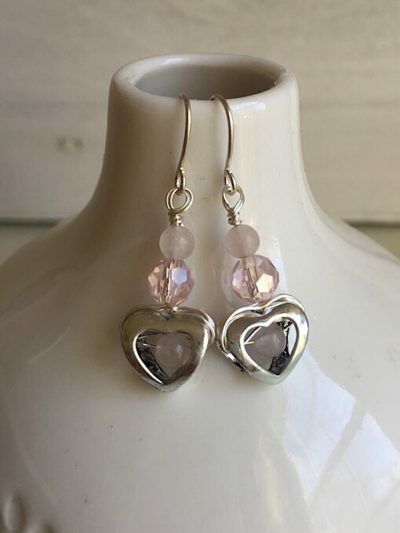 Simple & sleek earrings. 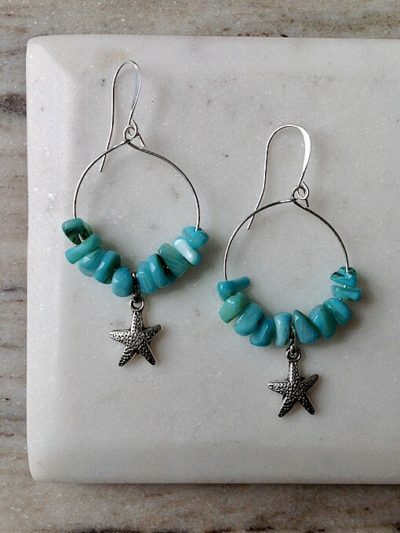 Designed with silver plated hooks and alloy column beads. 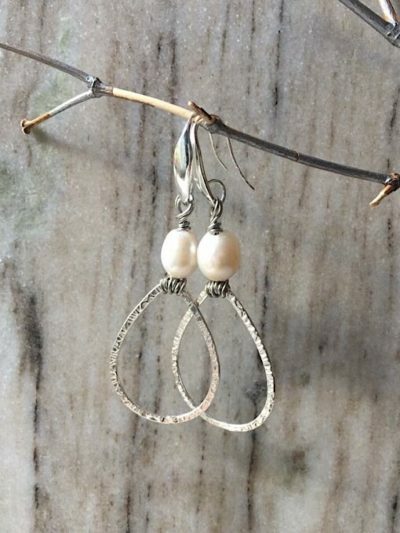 An everyday earring for sure! 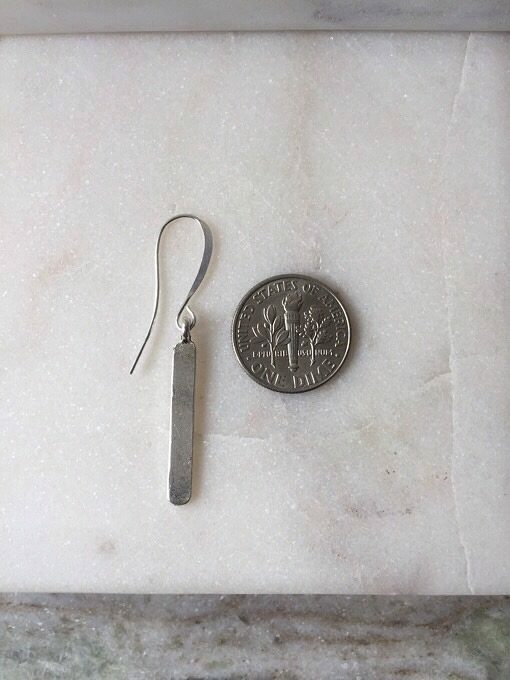 They measure at just over 1.75 inches in length.